Out And Out has been written in response to the questions that Dave Andrews, the radical Christian community worker, has been asked again and again by Christian community workers all over the world. 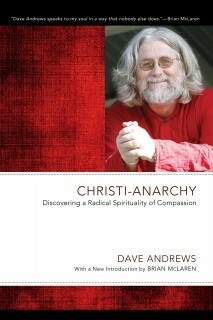 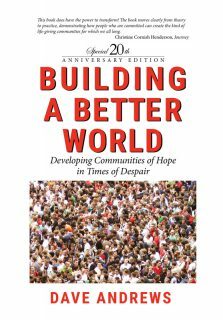 And the answers that he shares with us in this book have been forged and tested in the fire of his own personal, vocational and professional experience as a grass roots community worker. 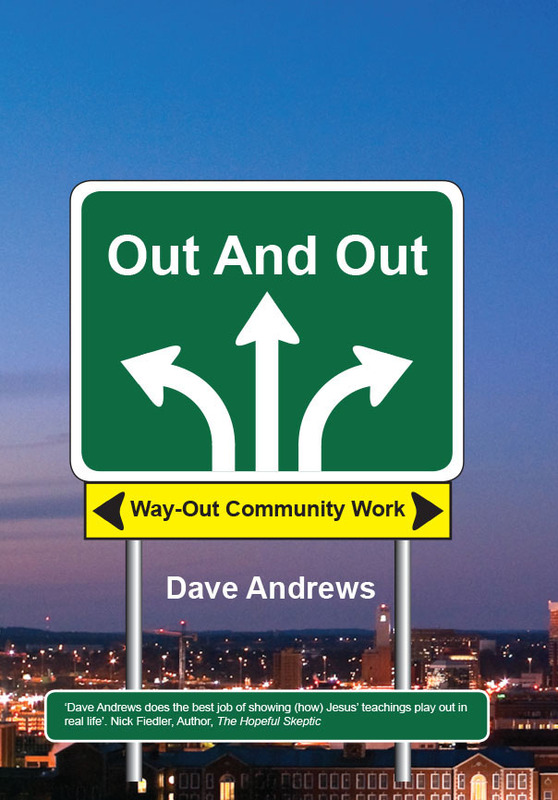 Out And Out is an attempt to explore what he calls Christian Mystic Community Work, that inspires, shapes and sustains the Waiters Union, an inner city community network, that he is a part of, which is way out in terms of its inclusiveness of up and outs and down and outs. The book covers the contribution of Initiatives Of Change and the Twelve Step Movement and concludes with a beautiful reflection by Daves wife, Ange, on the legacy of hospitality Dave and Ange have tried to pass on to their children and their childrens children.